Cori has been a registered nurse for 27 years, earning her Bachelor’s Degree from the University of Manitoba, Winnipeg, Canada. Her experience as a successful, result’s driven nurse and manager in many different health care settings is invaluable. Her background is extensive and includes hospital based care, hospice, and home health which allows her to look at client care from many different aspects with a passion for clinical excellence. She uses this clinical approach with client care and staff development. Cori is passionate about BrightStar and excellence in care. She believes in a client-centered approach ensuring our clients and families the best care possible and a health care team that is well trained and supported in delivering on that promise. Ensuring quality client-centered care and providing individuals and families the best care possible is key. Client’s receive a customized plan of care based on their individual needs. Cori is committed to truly making a difference in the lives of our clients. They are family. 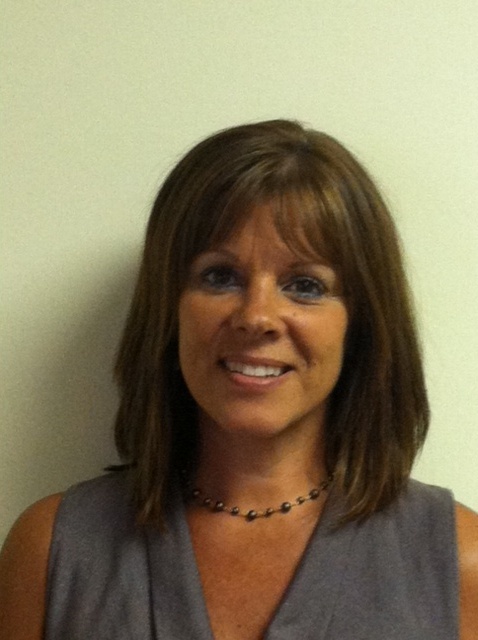 Sandra joined the BrightStar family in June, 2011 and provides management and administrative support for the office. Human resources is a large part of her job, involving her in interviewing and orientation for all new BrightStar employees. She is a native "Charlestonian" with a true love for the lifestyle the “Lowcountry” offers. She and her husband, Stan, and daughter, Heather, love the beach, working in the yard, or just checking out a local farmer's market! Sandra attended Winthrop College initially focusing on elementary education and has a degree in Medical Administration from Trident Technical College here in Charleston. Her 25+ years of management experience, positive attitude, organizational skills and compassion compliment an already dedicated team. At BrightStar we believe in teamwork and feel we can provide a higher level of service to our clients by having all the right players. 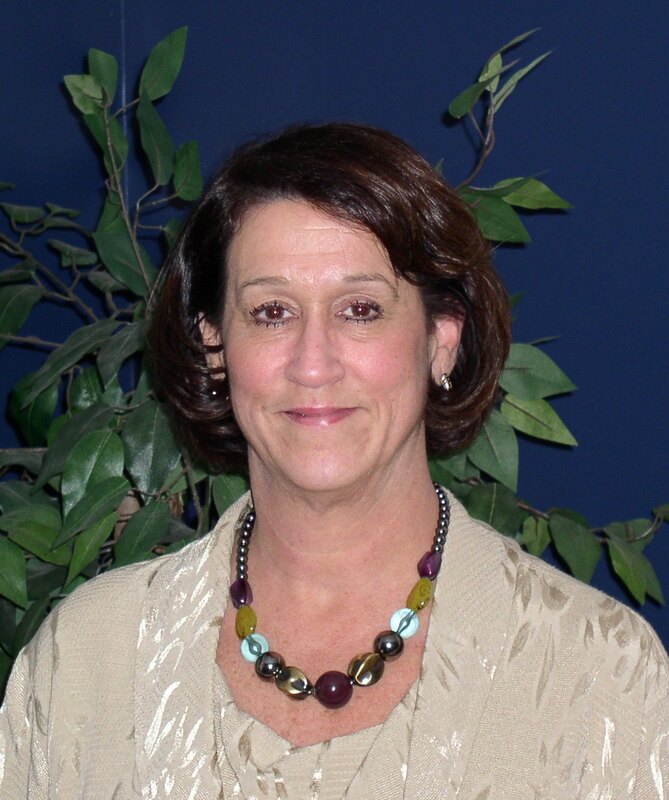 A Charleston native, Anne joined the BrightStar family in May of 2013. Her education includes a BS in Psychology, with a minor in Mathematics, and a Masters in Early Childhood Education; all received here at The College of Charleston. She enjoyed many years working in private and public education, and is happy with her move to the private business sector. She currently lives on James Island with her little Chihuahua, Hugo. Anne has enjoyed getting to know the clients and caregivers of BrightStar Senior Home Care. Her position has given her the opportunity to interact with many different types of people, each with his/her own array of needs. She appreciates the problem-solving aspect of scheduling and enjoys balancing the needs of both the big and little pictures. She is compassionate towards others and works tirelessly to “make it work” for everyone. BrightStar has the industry’s toughest hiring standards; we are committed to rigorous recruitment and screening standards. Everyone is bonded and insured. We also celebrate and reward the outstanding, compassionate professionals who provide the care, because they are the ones who make the real difference! Our Staff is committed to the highest quality service and helping clients any time, any place. Questions about our home care team? Please contact us online or call our Charleston County offices at (843) 300-3008 and we'll be happy to answer them.